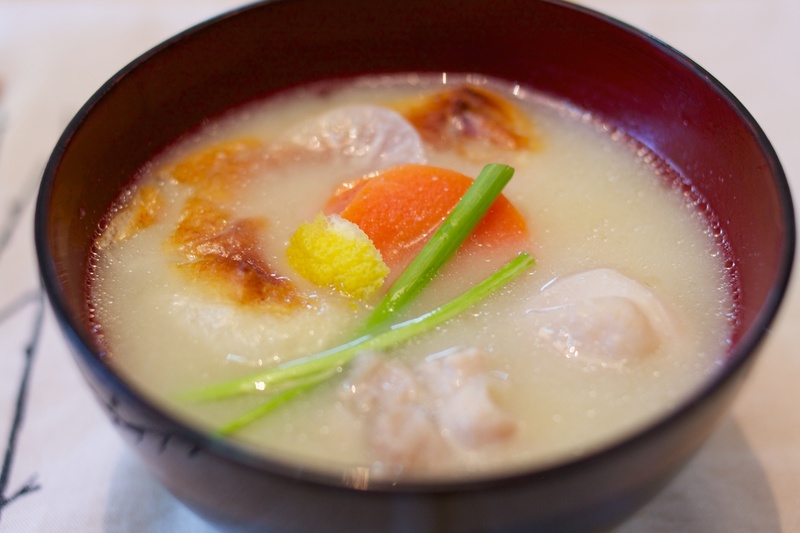 Do you want to see how Japanese people do in New Year's Eve? 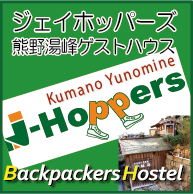 Are you traveling by yourself but you want to be with somebody in New Year's Eve? We will have an event for these kind of travelers!!! 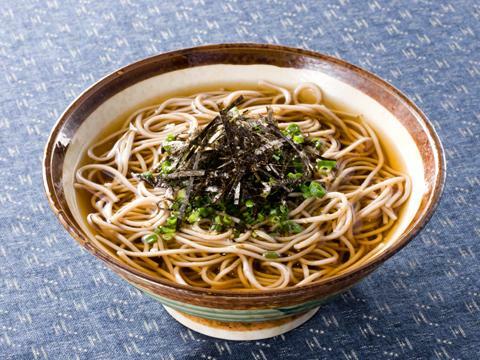 On December 31st night we will cook Toshikoshi-Soba(*1) and watch Kohaku-Utagassen(*2). 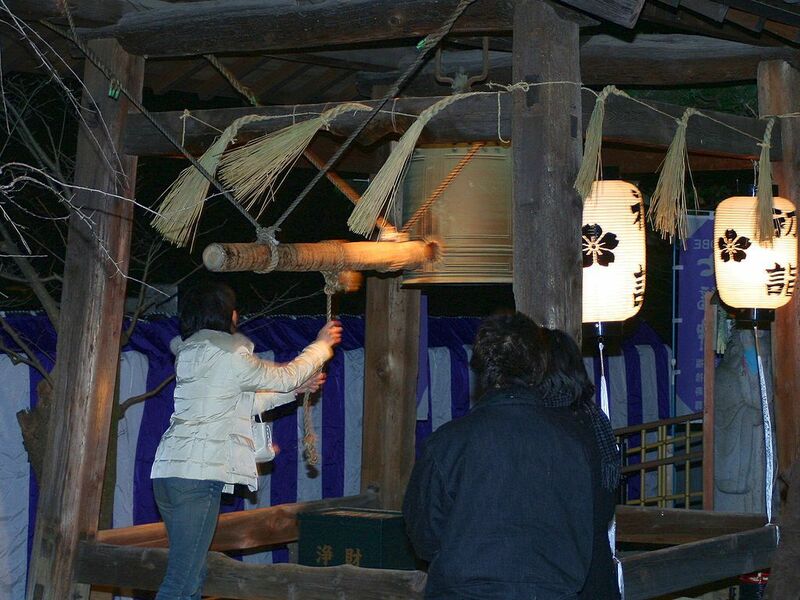 Then we go to Tofukuji Temple around 21:30 to ring the Joya-no-Kanel(*3). If you still have an energy, Let's go to Fushimi-Inari for Hatsumoude(*4). New Year is the most important day for Japanese and hope you will feel it. We still have some dorm beds available for December 31st!